One goal of the run/walk is to raise awareness about sexual assault and violence prevention, but there’s a second, more tangible goal ‒ to raise proceeds for the UK Victim Assistance Fund, which helps support UK students, staff and faculty who have been impacted by interpersonal violence. 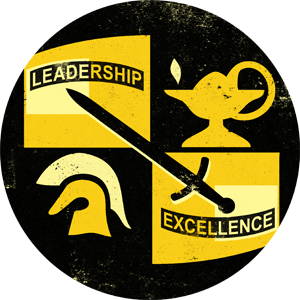 “We are committed, just as UK and Army senior leaders are, to eliminating events of sexual assault and harassment from our ranks and our campus,” said UK Army ROTC LTC Shawn Umbrell. · Resources available on campus and in the community to those who have been impacted by violence. “Since that time, ROTC and VIP have shared training resources and collaborated on training events,” said LTC Umbrell. Free T-shirts for all participants and refreshments will be provided following the run. 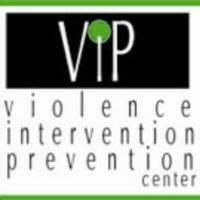 All donations will benefit the VIP Center Victim Assistance Fund.